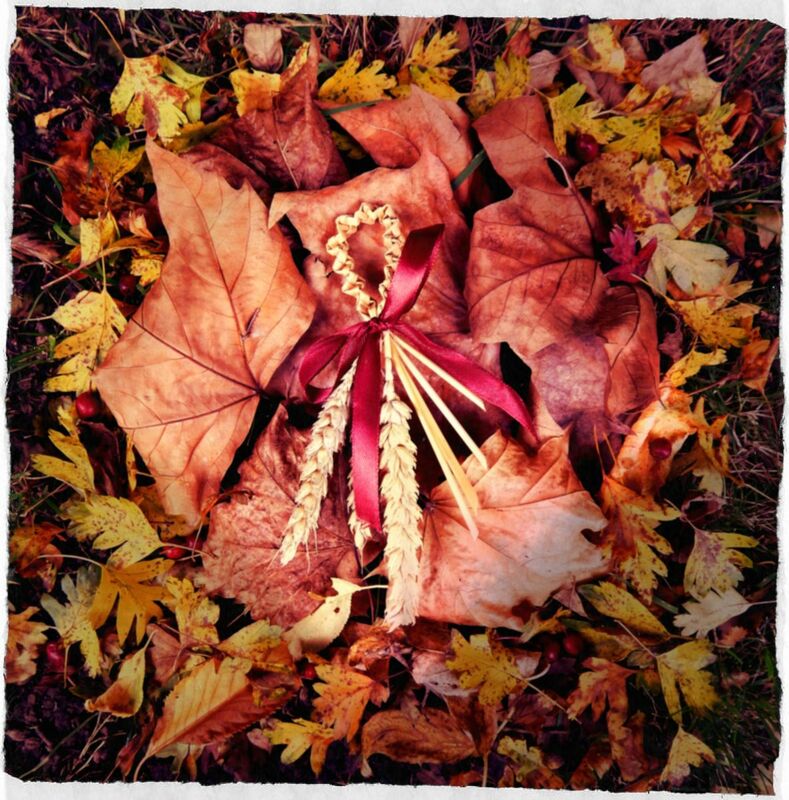 I’ve completed a step-by-step guide to help you make your own beautiful corn dolly. 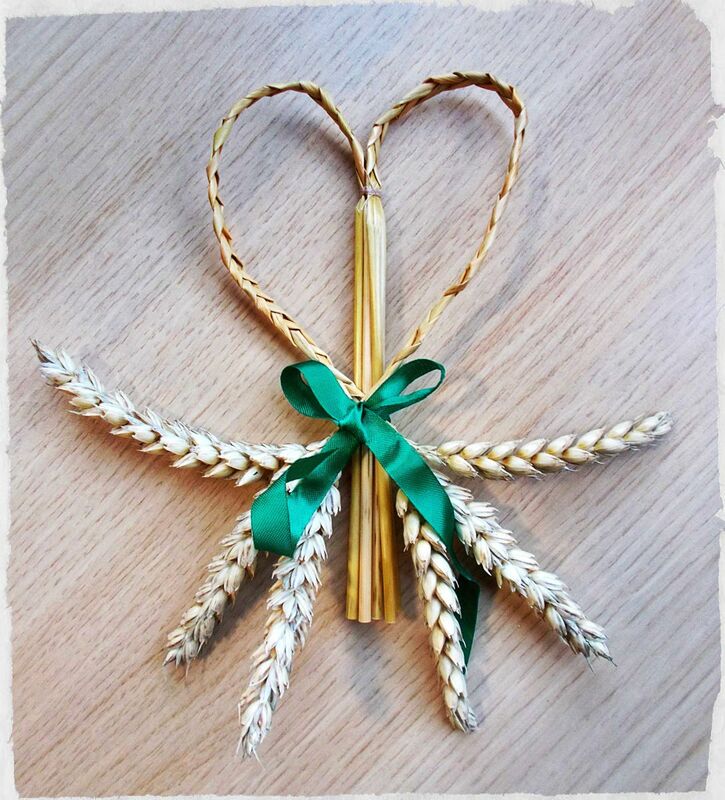 These are brilliant decorative pieces for the harvest period, and also make wonderful gifts. If you can plait, you can make one of these! Full instructions can be found here. The Rowan, or Mountain Ash, has long been praised in folklore for its magical properties. 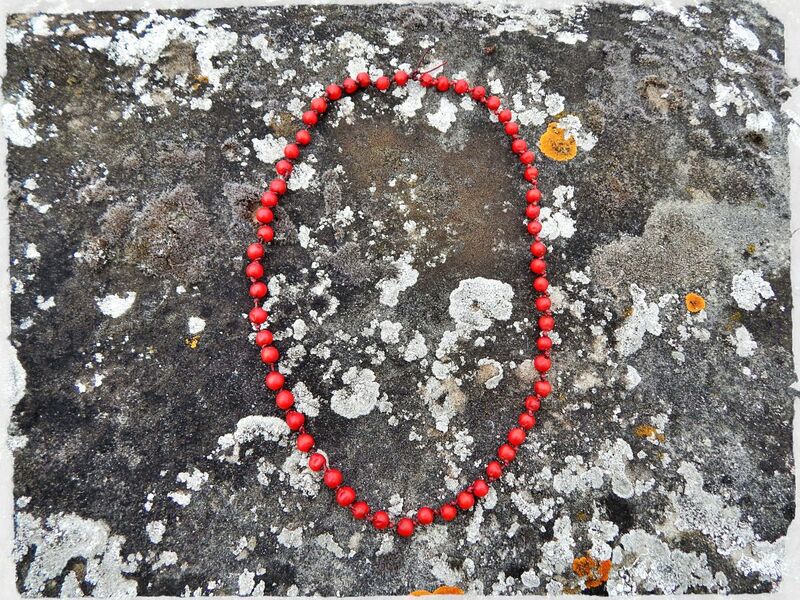 A necklace from the berries is said to protect the wearer. You can find out more and learn how to make your own in this article. 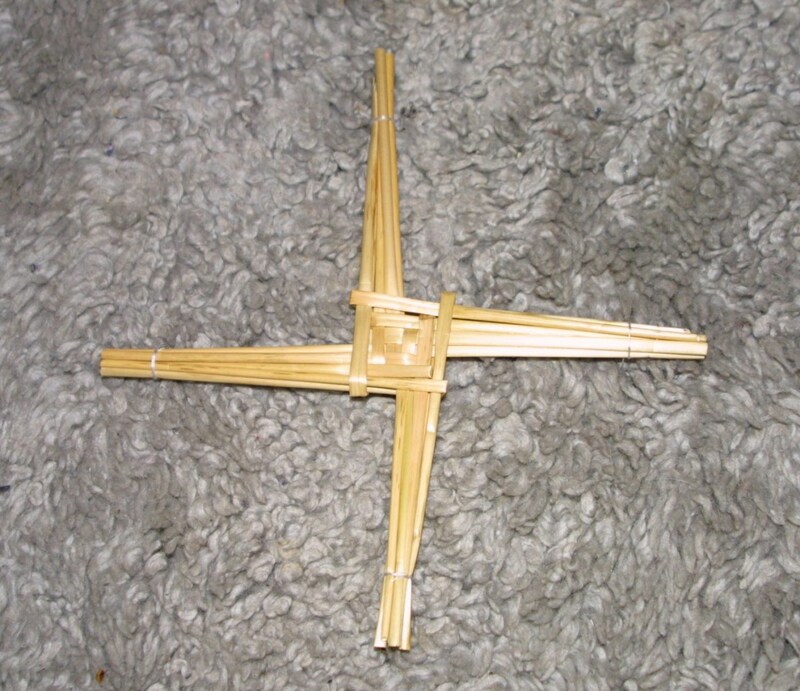 The Brigid’s Cross is traditionally made from reeds. But if you have any corn or other bendable foliage, you can quite easily make one. The full instructions and details of the lore behind these beautiful decorations can be found in this article. 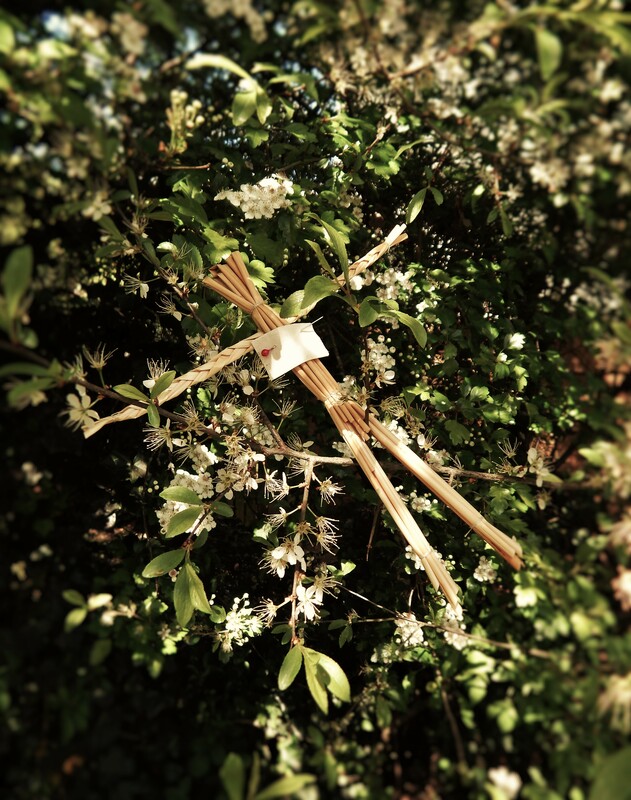 A lesser-known tradition of May Day comes from the Isle of Anglesey and North Wales; crogi gwr gwellt. It involves making a corn dolly in the shape of a man, and hanging it near the home of a sweetheart in order to be rid of a love rival. Learn more about the folklore of this confrontational craft, and how to make your own.